Observers say that Vestberg may ultimately be a longshot because of Microsoft's current interest in competing with Apple and Samsung in the consumer electronics space. But Vestberg is said to be on the radar of Microsoft's board of directors, according to Bloomberg. 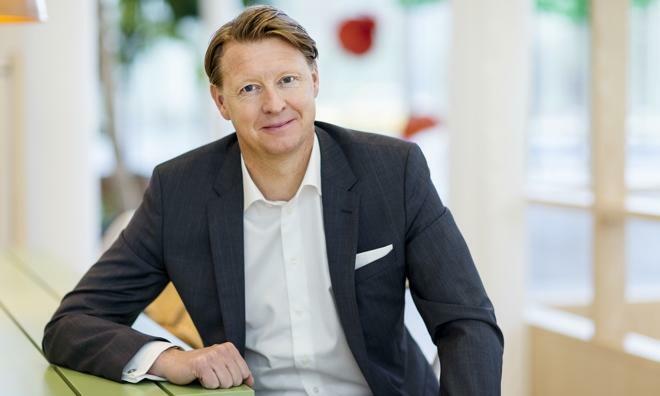 Thursday's report, revealing his apparent candidacy for the position, portrayed the Ericsson CEO as a "media-savvy technology fanatic," but noted that his being in the running for Microsoft's top job would "come as a surprise to many on Wall Street." Microsoft's CEO search may have been upended earlier this month, when Ford Motor Co. CEO Alan Mulally removed himself from consideration. Mulally was said to be Microsoft's top pick among potential external candidates —a field that is reportedly "thin." Of course, the Windows maker could also opt to promote from within for its next chief executive. But a number of Microsoft's most high profile executives have exited the company in recent years, including Windows chief Steven Sinofsky, and Xbox head Don Mattrick. Ballmer abruptly announced his departure last August, pledging to step down from Microsoft within the following 12 months, once his successor has been chosen. 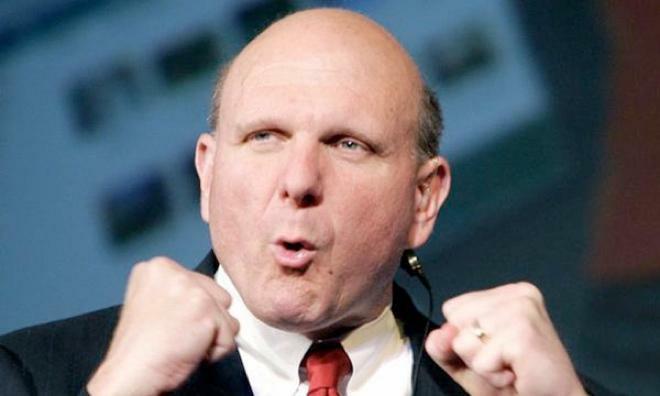 Reports immediately claimed that Ballmer's exit was not as planned as Microsoft publicly claimed. Ballmer's lengthy departure period comes after 13 years as chief executive of Microsoft, serving as successor to company founder Bill Gates. His tenure was a profitable but tumultuous period for the Redmond, Wash., software giant, which saw its stronghold in smartphones give way to Apple's iPhone and Google's Android, while PC sales continue to decline in the face of Apple's iPad. Critics contend that Microsoft was flat-footed under Ballmer, unable to adapt in the face of an evolving marketplace being driven by groundbreaking consumer-oriented devices from rival Apple.